We have a strong team of board, management and employees. Here you can read a little about the different people who are part of this venture. Carsten is the founder and CEO of Nabto, and in 2005 he developed the technology, which became the foundation of the Nabto technology today. As an innovator by heart, Carsten has prior to Nabto nursed 4 other companies and he has more than 15 years of experience as CEO of software and innovation companies. 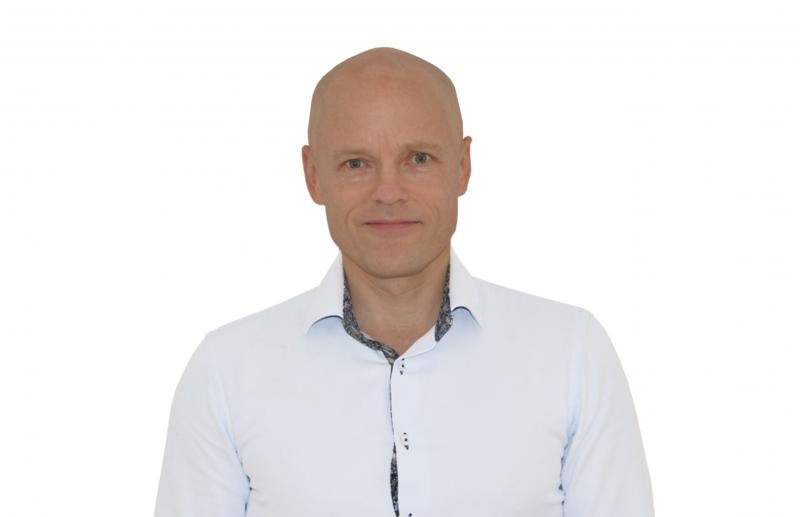 He holds a master degree in Computer Science and a bachelor degree in Mathematics from Aalborg University along with a Diploma Graduate degree from Aarhus School of Business. 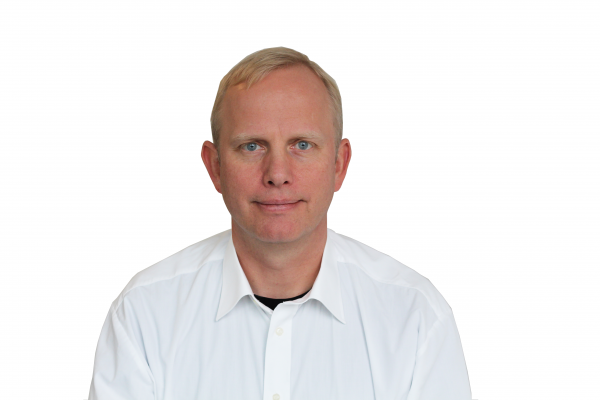 Ulrik has been with Nabto since the company’s infant days, and has made key contributions to shaping Nabto and its products. Ulrik has served in various software engineering positions in Denmark and abroad. He holds a master’s degree in Chemistry with a minor in Computer Science from University of Aarhus. In 2009 Karsten joined Nabto, bringing with him a deep experience in Sales Management. 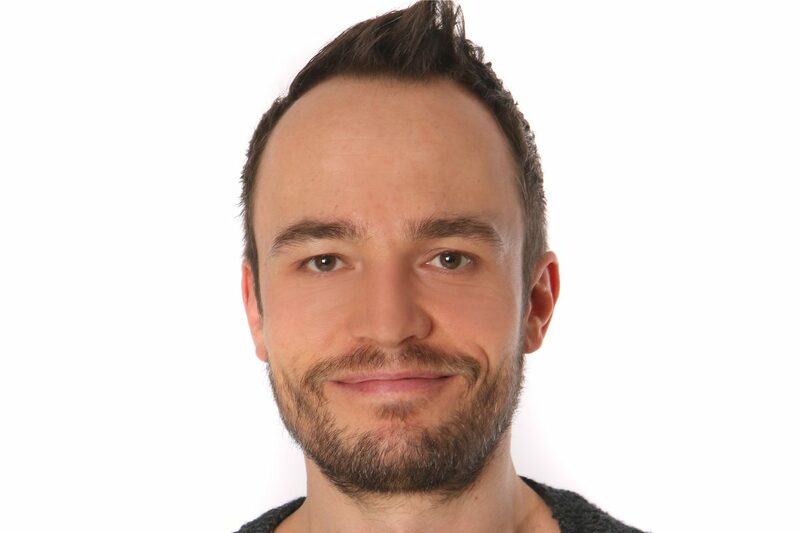 With a good insight into the technical side of embedded software, great communication skills and a strategic eye, Karsten is an asset that contributes to Nabto’s unique competitive advantages. Karsten holds a master degree in Management, Commerce and Accounting from Copenhagen Business School.